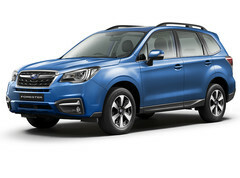 With a higher demand for something different, the SUV and hatch have become more of a mainstay, while the ubiquitous family sedan has certainly become less popular. Dealerships here have also responded to this shift, and are now placing more emphasis on these offerings. 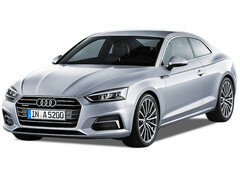 Some sedans have however bucked the trend due to their positioning and have become cars of aspirations, like the recently refreshed Mercedes-Benz C Class and the all new Volvo S60. Here are some of the cars you can expect to catch at this year’s motorshow. Volvo’s new compact executive sedan utilises the company’s Volvo’s Scalable Product Architecture (SPA), first seen on their XC90 SUV. Like newer Volvos, the S60 carries the brand’s new design language, with its distinctive “Thor’s Hammer” style daytime running lights; and new “E” shaped LED tail lamps. The new car is also larger, with a more pronounced rear end, and a side profile which hints of their flagship S90. 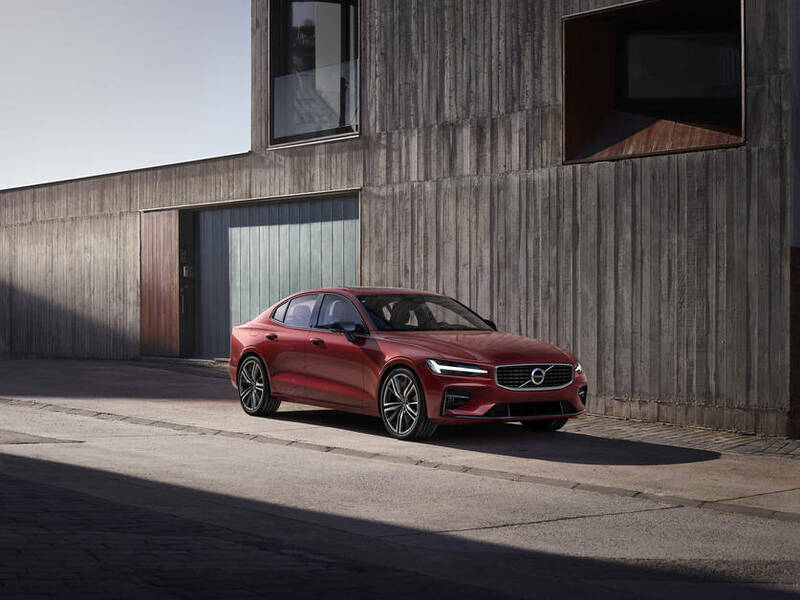 The new S60 features Volvo’s new portrait-style 9” Sensus Touchscreen infotainment system, which is more intuitive than the button-filled unit it replaces. 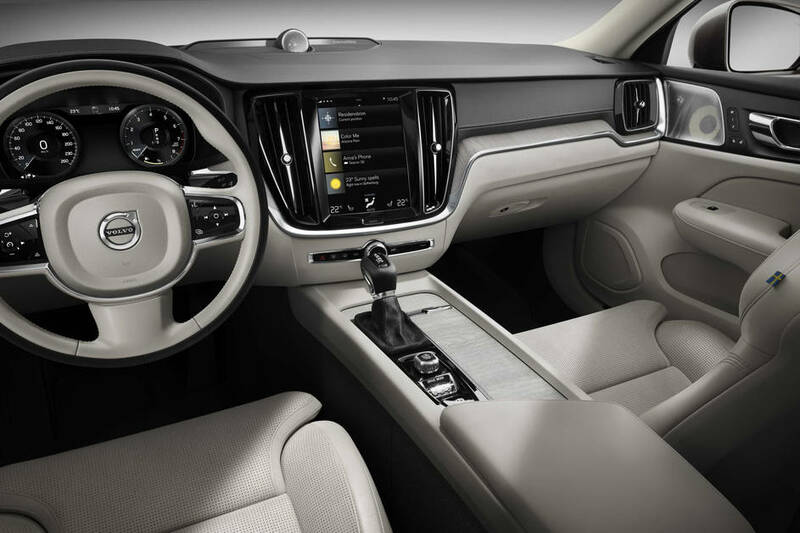 Interior build quality, is expected to be of the same high standards, as Volvo’s current new range of cars. 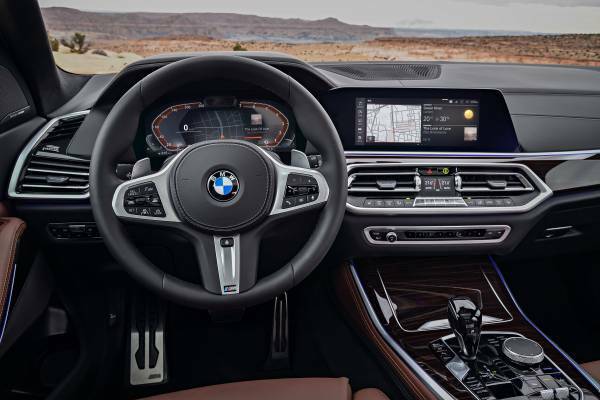 You can also expect to find safety features like their innovative City Safety auto-braking technology, which assists in looking out for pedestrians and traffic to speeds of up to 30km/h, and automatically applies the brakes to prevent a collision. For now it is confirmed that two variants will be offered with the same engine the T5, which is powered by a 2.0 turbocharged engine, and the T5 R-Design, which features more kit. As with every S60, there will likely be a V60 wagon to follow suit. The new Infiniti QX50 is the brand’s mid-sized SUV. At the heart of the car is its new cutting-edge turbocharged 2.0 VC-T (variable compression ratio) engine, which is delivers the fuel efficiency of a much smaller engine, and the power of a larger one (268hp and 380Nm to be precise); depending on load demands. 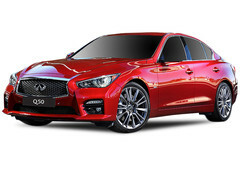 Infiniti has also chosen a CVT transmission over a conventional automatic one for a smoother drive, and for optimum fuel efficiency. Adding to refinement, the QX50 also utilises an active torque rod to help iron out any vibrations and reduce engine noise during acceleration. 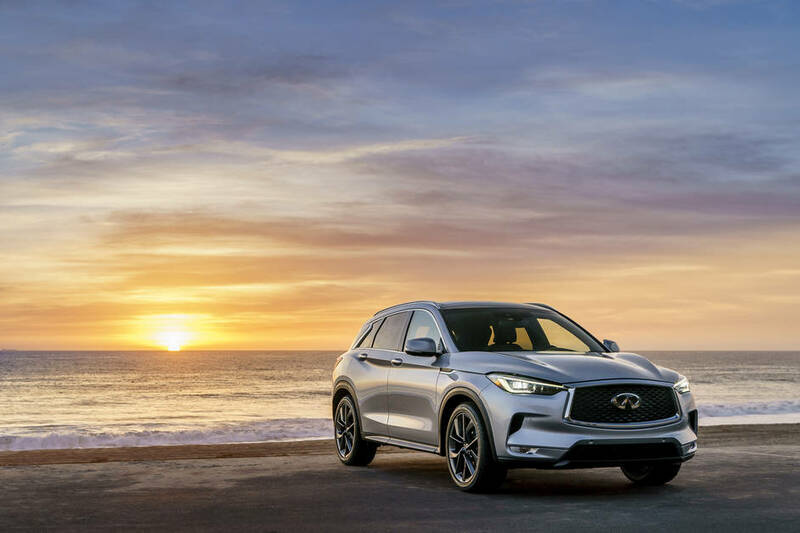 Like other Infiniti cars, the QX50 also offers more flexibility with two touchscreens for its infotainment system, complete with voice recognition technology; and the quality of your drive is enhanced further with its 16 speaker Bose Performance Series Audio system. 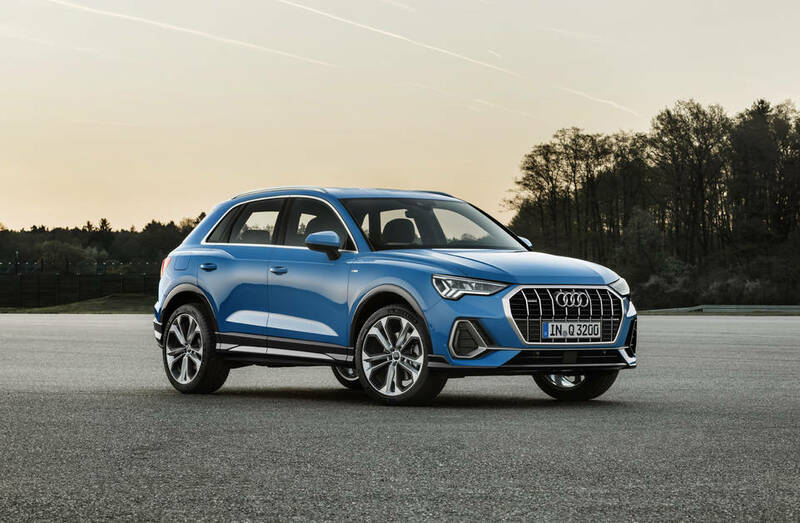 The new Audi Q3 is not only longer and wider, it also offers more technical refinements; borrowed from their full-sized segment cars. Styling-wise, the new Q3 features what Audi calles its “Quattro Arches”, which delivers more visual girth to the car’s overall design. The Q3 featured at the motorshow is powered by their new 1.5 litre TFSI engine, good for 150hp and 250Nm. 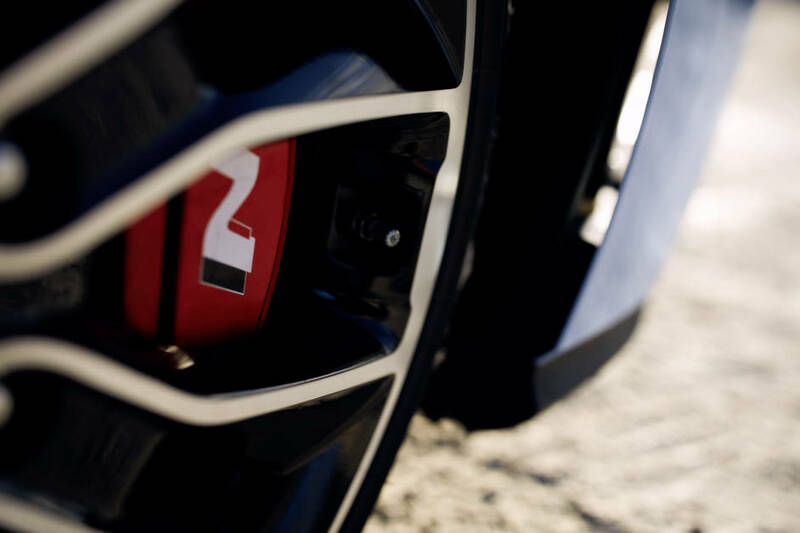 The new engine features their cylinder-on-demand system, which allows two cylinders to deactivate during cruising speeds, for better fuel economy. Alpine has not been seen on our shores since the 90’s (some of you might have even seen the A610 back in the day). Wearnes is now the new dealership responsible for the Alpine brand. 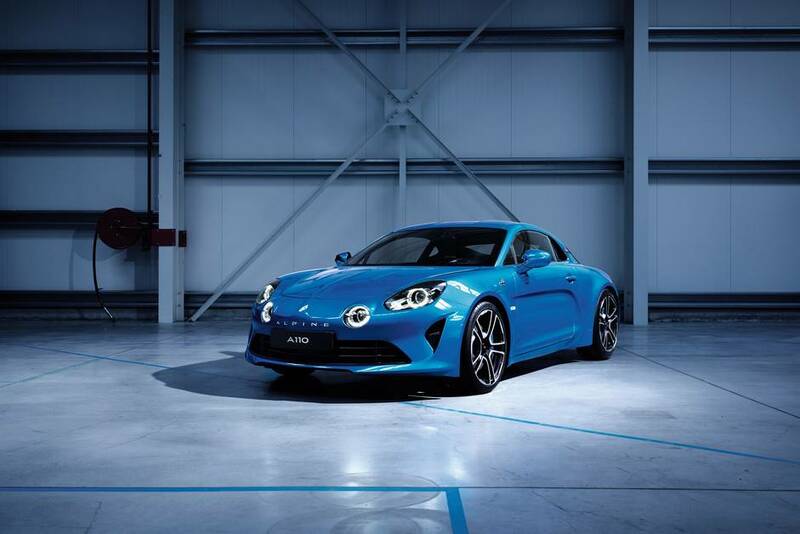 Spiritual successor to the original A110, produced between the 60s and 70s, the new Alpine A110 follows in the footsteps of the original car, with a rear-mid engine, rear-wheel drive layout. The unique styling of the car is credited to design cues taken from the stunning original. Power is from a Renault-sourced 1.8 litre turbocharged engine, and further tweaked by Alpine to produce 249hp and 320Nm. The car is also light, weighing in at just over a tonne, thanks to the use of lightweight aluminium, bonded together with glue and rivets…. Yes glue. 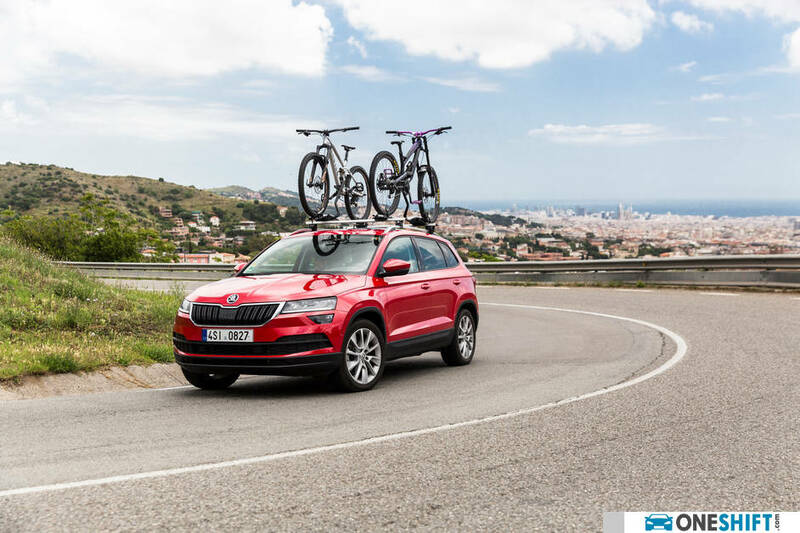 Czech manufacturer, Skoda made a comeback last year with a model lineup of four. 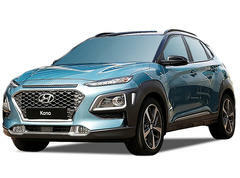 The compact Karoq SUV is the latest addition to their range. 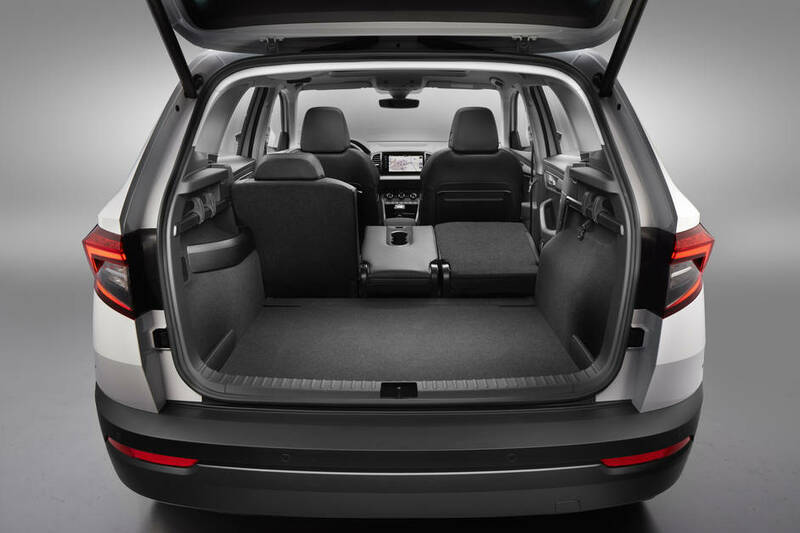 The the car features their innovative VarioFlex Seat System for its rear seats, allowing them to be adjusted or to be removed completely to offer up to 1,810 litres of cargo capacity. Distinctive styling elements like its crystalline headlamps, makes the Karoq stand out in this highly competitive segment. Under the hood, an innovative 1.5 litre turbocharged engine, mated to a 7-speed (dual clutch) DSG transmission, driving the front wheels. With 250Nm on tap, the Karoq makes ease of carrying heavy loads around. 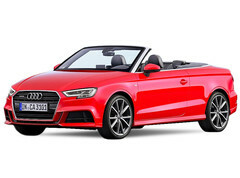 Combined fuel consumption at 17.2km/l is impressive, in-part thanks to the engine’s ability to deactivate two of its four cylinders when cruising. 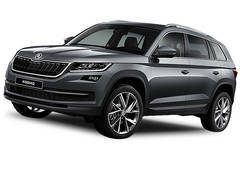 Like all Skodas, the Karoq is built with practicality in-mind, and filled with large cubby holes on the inside, and includes as always, an umbrella holder. 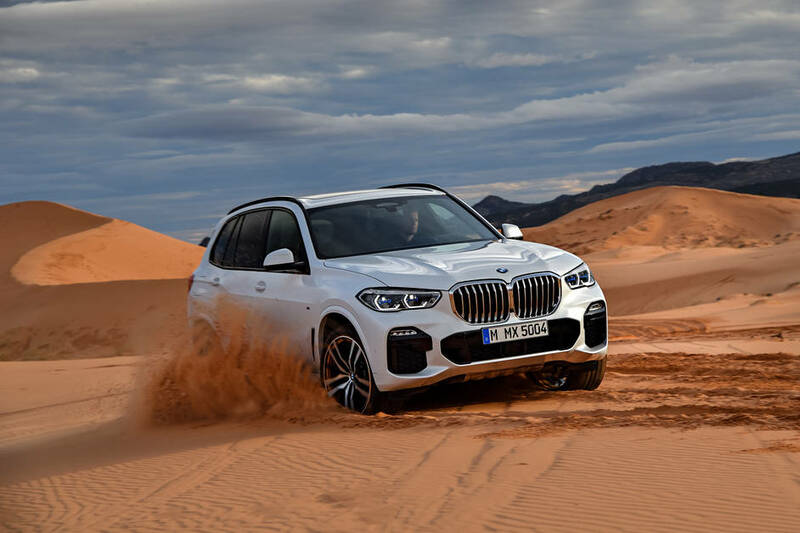 Styling-wise, the new X5 carries more aggression, thanks to a larger grille, and added detailing on the rear fender. Like the previous X5, the useful rear split tailgate has been retained, and BMW has also added an electric closer to the lower half for added convineance. 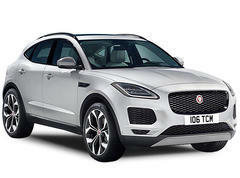 The cars will be available in Singapore with two petrol offerings, the xDrive40i, and more powerful xDrive50i. 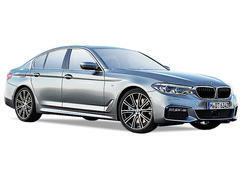 We also hope that the two available diesel engines, a frugal xDrive30d and the earth turning M50d, will reach our shores. Namyang style! With the i30N, Hyundai’s first serious hot hatch, the Korean brand has the Golf clearly in its sights. 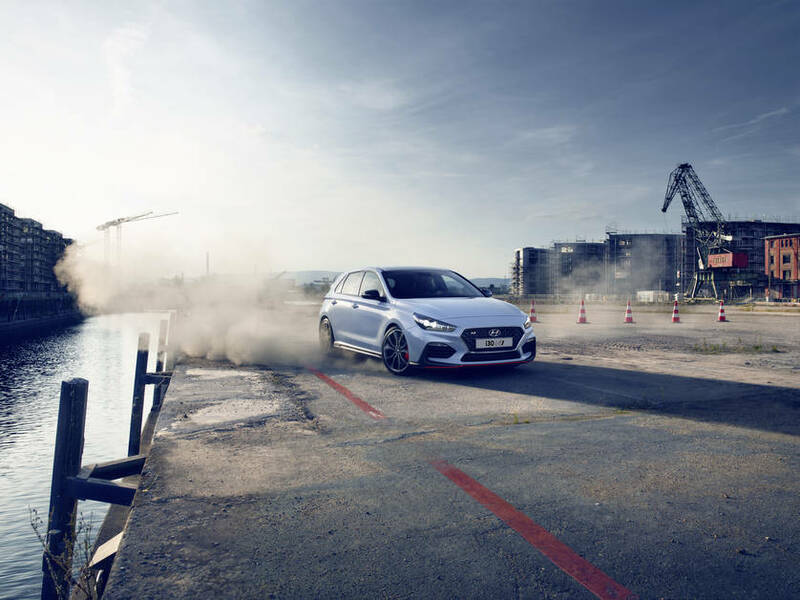 Developed in Namyang, Korea their new street weapon is powered by a potent 2.0 turbocharged four-cylinder, good for 275ps and 353Nm, with an overboost function to bring torque up to a staggering 378Nm. 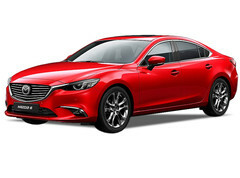 The new car also features rev-matching capabilities, working in tandem with a very slick six-speed stickshift during downshifts, for improved transmission longevity. Hit the N Mode Button, and the car basically is track-ready, with a lovely accompanying soundtrack of its backfiring exhaust.... Namyang Style... The Koreans have done it their way! 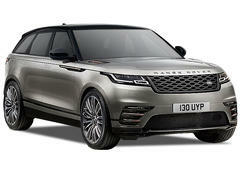 Also check out the cars that have made it for last year's Car of the Year awards, and read more about the winner of our 2018 Car of the Year! Ticket sales are available at Suntec Singapore Level 3 concourse area during show timings.